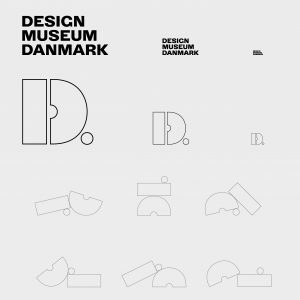 Apart from exhibitions, events, publications, research, library and learning activities a lot of other things are happening at Designmuseum Danmark. Stay tuned for our recommendations and news about design here. On 10 May Designmuseum Danmark will launch a new visual profile. The two companies Urgent.Agency and Stupid Studio are the creative forces behind a new brand identity and a new digital platform. 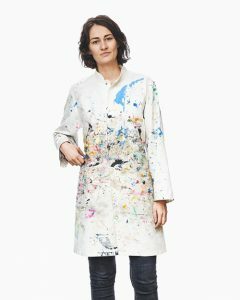 In collaboration with Louisiana Channel, Designmuseum Danmark introduces the film: “Colour Diary of New York” about the danish award-winning textile designer Margrethe Odgaard. Immerse yourself in Odgaards fascinating design universe. 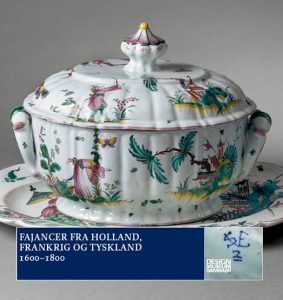 “Tin-Glazed Earthenware from the Netherlands, France, and Germany 1600-1800” by Ulla Houkjær. Design sells tickets. 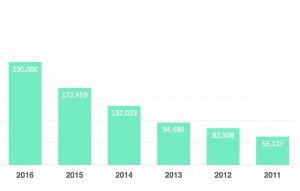 This fact is proven by the rise in visitor numbers from 2016, where 229.179 visitors went through the museum’s front door. 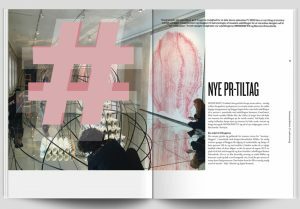 Designmuseum Danmark took home gold when the magazine GRAPHIS in 2016 decided to award the museum’s annual report with gold. The annual report was designed by Jarl Axel Studio, and it was nominated in the category “Annual Reports 2014-2016”.